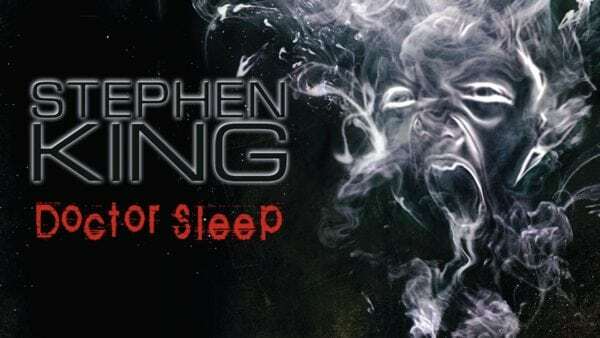 Given that it’s based upon a direct sequel to the book and features several returning characters, it probably won’t come as much of a surprise to hear that the upcoming adaptation of Stephen King’s Doctor Sleep will make reference to The Shining. 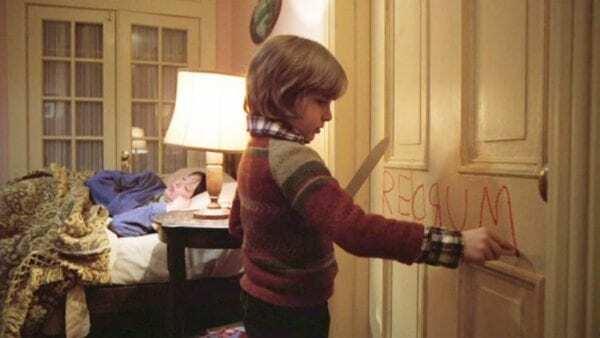 However, in an interview with Bloody Disgusting, director Mike Flanagan has revealed that such reference won’t be limited to King’s novel, as it will also acknowledge Stanley Kubrick’s classic 1980 film – and they even tracked down actor Danny Lloyd, who played Danny Torrance in the original movie. Doctor Sleep is set for release on January 24th 2020, and also features a cast that includes Rebecca Ferguson (Mission: Impossible – Fallout), Alex Essoe (Starry Eyes), Carl Lumbly (Supergirl), Zahn McClarnon (Westworld), Bruce Greenwood (Gerald’s Game) and Emily Alyn Lind (Revenge).